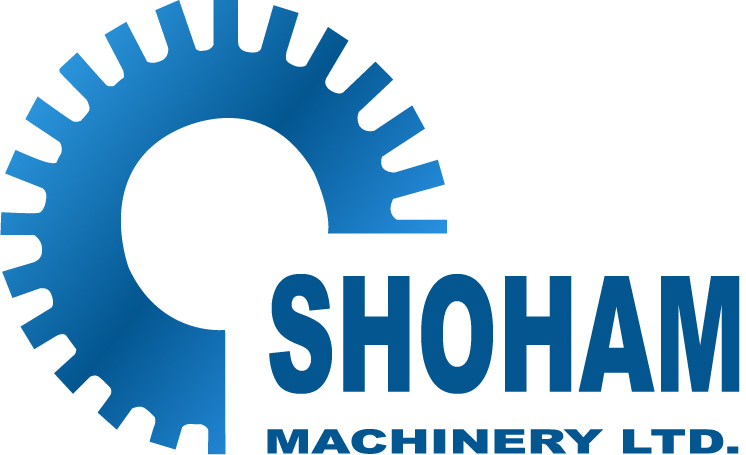 Shoham Machinery Ltd. is a leading designer and manufacturer of tooling and machinery for the Aluminum and PVC industries. For over 30 years Shoham's products have been supplying perfect punching solutions for complicated cutting and perforating requirements. Shoham's Manual and Pneumatic punching tools can be adapted for diverse applications. The majority of our products are designed to be utilized by aluminum and vinyl fabricators handling windows, doors, storefront and curtain wall systems. Aluminum and PVC profiles are our primary field of expertise; however, we are equally familiar with other types of metals and materials.